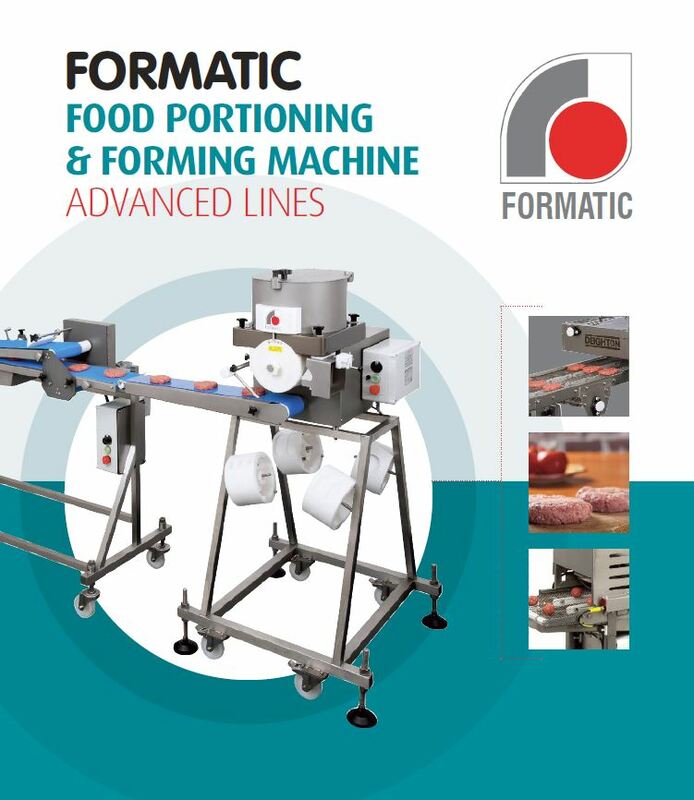 Turn economy cuts into premium products with our automatic Meatball Rolling and Forming Machine. 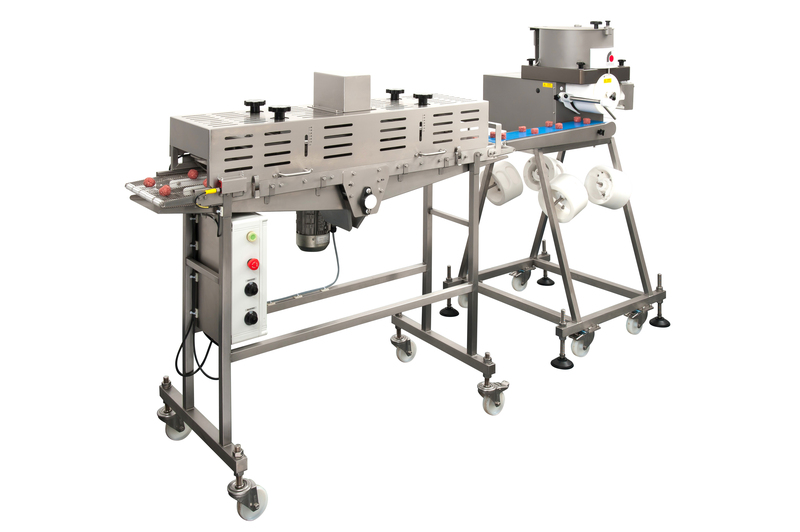 This machine is flexible enough to process a wide range of ball diameters and powerful enough to produce more than 6,000 meatballs per hour. Once you’ve formed your meatballs, cook them to sous vide perfection in an Aquaflow Water Cooker or roast them in a Spiral Oven.